As you may already know, I am in the planning stages of our next summer road trip to tick another state off our list-Alaska. As I am finding out, and which no doubt many of you readers who have traveled to Alaska already know-it’s ridiculously expensive. Because Alaska’s travel season is packed into three and a half months, businesses have a very short window of time to make their money for the entire year, which is reflected in the prices of everything-activities, hotels and even car rentals. Of course we always try to find the best deals wherever we go, but I am having to work extra hard to find them in order to afford to do everything we want to do in our 49th state. Yesterday, when I was doing some research on car rentals, I was totally blown away by some amazing deals I snagged and wanted to share a great research tool with you so you can use it when you make your travel plans. By the way, I want to be totally clear, this is an unpaid endorsement. I am sharing this site with you my dear readers because I found it incredibly useful and hope it will be a great resource to help you save money as well. There are many sites you can do this on like, Orbitz, Expedia, Travelocity just to name a few but after doing some research I realized that these sites often don't have the best deal. In order to get the best deal, head over to Kayak (Kayak.com) which is a site that searches all the others and does the comparison shopping for you. Simply enter the date, location, and times of pick up and return and within seconds you have all the choices laid out by price. 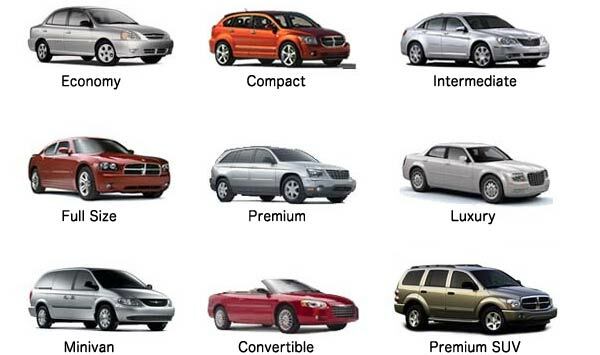 You would be amazed at the differences in price for the same vehicles across various brands and sites. I usually think Hertz, Avis and Enterprise are the most expensive but sometimes they are not. If you are dropping off in a different location than where you are renting, make sure you check off that box and enter that information. Once you narrow down the type of vehicle and the best deal, click on the link to the site that has it and make your reservation. Here’s an example of how I saved a huge amount money. 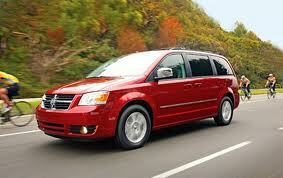 Initially I had checked Avis for a one-way rental for a minivan from Anchorage to Fairbanks. For the 4 days 8 hours I was going to rent with unlimited mileage it was going to cost $356 a day or $1779 (yikes). When I went on Kayak, I found out there were only two companies that would do a one-way rental of a minivan and they were Avis and Hertz. Normally Hertz would be the priciest option, but in this situation it was $259 a day or $1295, saving me $484-that is an awesome savings! Of course depending on your situation most likely you’ll have many more options than we did, but make sure you check them all out with Kayak to make sure you are getting the best deal. Kayak also tells you which website has the lowest price and sends you there with a simple click. When I clicked "select" for the Hertz deal-it gave me three options for Hertz-I could get that same minivan for $272 a day by making that reservation with Orbitz or Priceline-but I could get it for $259 a day when I booked with CarRentals.com. I clicked the tab for CarRentals.com and made the reservation with all my info already input. I have used Kayak over and over again. It is simple, easy and by far the best way to comparison shop for a rental car. By the way, Kayak is also a great resource for flights and hotels too, so give it a spin and see what kind of magic it can work for you.